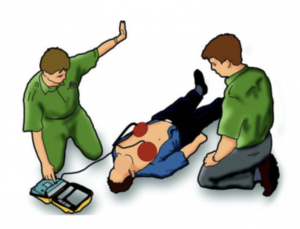 Why Should I Purchase An AED? Each year, over 350,000 Americans die from Sudden Cardiac Arrest – a condition in which someone’s heart suddenly stops beating effectively. Unless quickly treated, a person who suffers cardiac arrest will die. 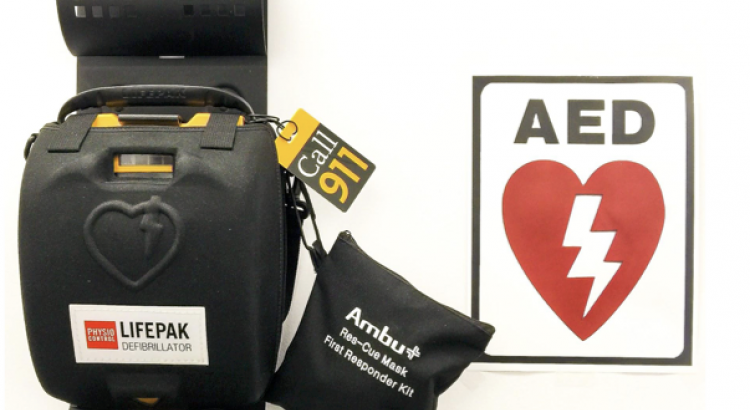 According to the American Heart Association, the key to surviving cardiac arrest is early CPR and rapid use of an “Automated External Defibrillator” or AED. Why do people suffer cardiac arrest? Common causes include: drowning, heart attack, choking, electrocution, drug overdose, excessive physical activity and contact sports. People of all ages are at-risk. How can I treat this deadly condition? The most effective treatment for cardiac arrest is early CPR and a shock from an AED called “defibrillation.” CPR keeps blood flowing to prevent brain death, while the shock from an AED can restart the heart. Ambulances can take a long time to arrive. In NYC, the average response time to life-threatening emergencies is over 9 minutes. 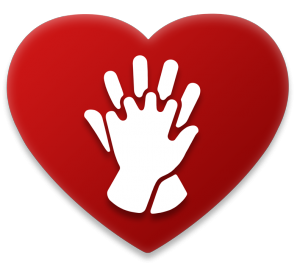 For each passing minute without CPR and AED, a person’s chance of survival decreases 7-10%. An AED will not deliver a shock to someone who doesn’t need it. An advanced computer analyzes the victim’s heart rhythm to determine if a shock is required. These machines are designed for people without medical training. Simply turn it on – and a clear voice will walk you through the process, step-by-step. If you put an AED on a patient within the first few minutes of a sudden collapse, her chance of survival could be higher than 80%. Although cardiopulmonary resuscitation (CPR) is a vital step in the lifesaving process and can keep blood flowing to the heart and brain for a short time, the shock from an AED is usually needed to save a life. 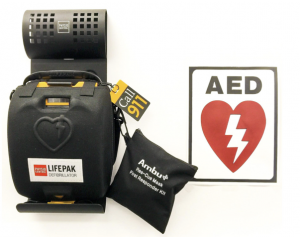 Download a copy of this important AED info in pdf format.